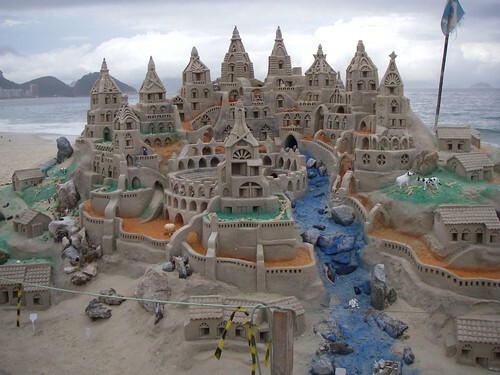 A stable sand castle is every child’s dream. 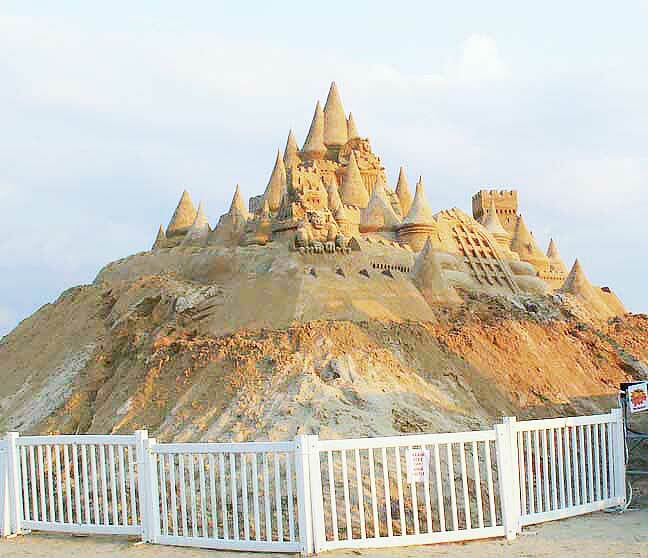 Team Sandtastic built the tallest sand castle ever in Myrtle Beach, South Carolina, in 2007. The castle was 15.1 m high and took 10 days to be completed. 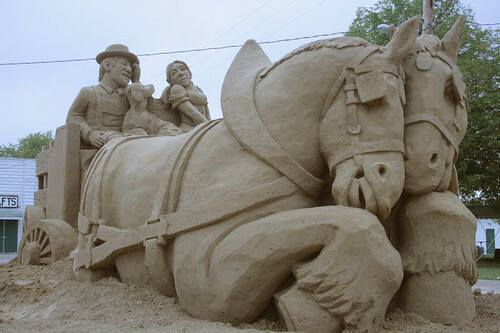 But those guys weren’t the only ones making magic with sand. Get ready to be inspired for your next trip to the beach. At Bright Side we love art in every form, this is why we’ve selected the most extraordinary works of sand art to present to you. 1. This elephant looks like he jumped straight out of the jungle. 3. Here’s what unconditional love looks like. 6. Every man has a kid hidden inside them. 7. James Cameron would be really proud of this Avatar sculpture. 8. Those wings are ready to fly high. 10. Just jump and you’ll find yourself in Alice’s wonderland. 11. How can they even make these identical figures in different sizes! 12. Long live the king of pop rock! 13. An architect probably made this one. Look at that attention to the design and detail. 14. Look at this dragon’s skin! It’s just amazing. 15. Here’s a castle every Disney princess would be jealous of. 16. Ready for a road trip? 18. If you’re a Game of Thrones fan, this one is for you. 22. A tribute to “Back to the Future” is all a 90s child could dream of. 23. This veiled woman made us gasp. 25. Sometimes it’s the tiny things that truly amaze us. 26. We really hope that she said yes! We hope that you enjoyed our selection of sand artwork. Which one made you gasp? 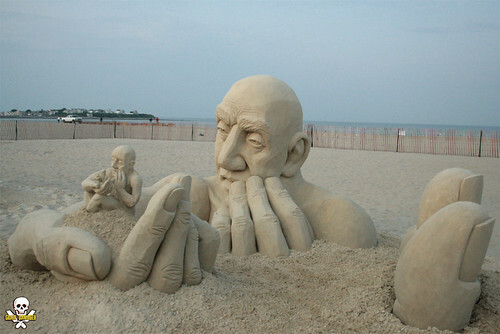 Have ever tried sand art yourself? From a tiny tower, to a Disney castle what matters is enjoying the fun. Share your photos in the comment section.